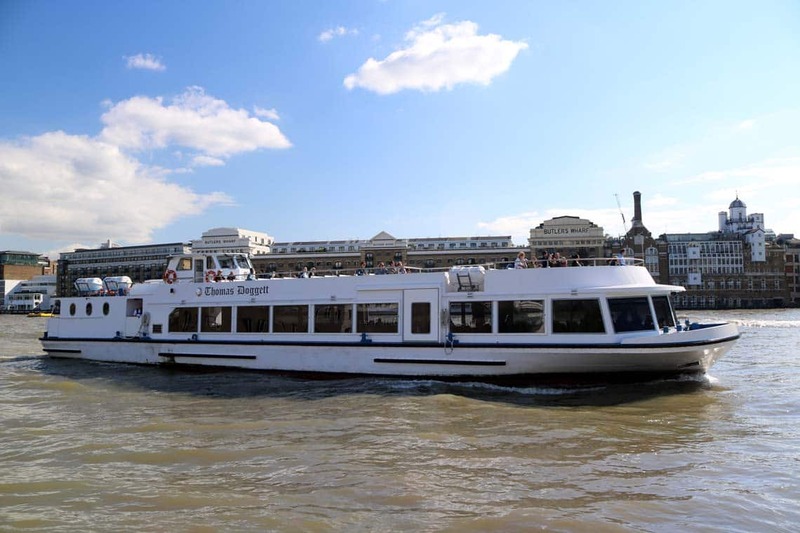 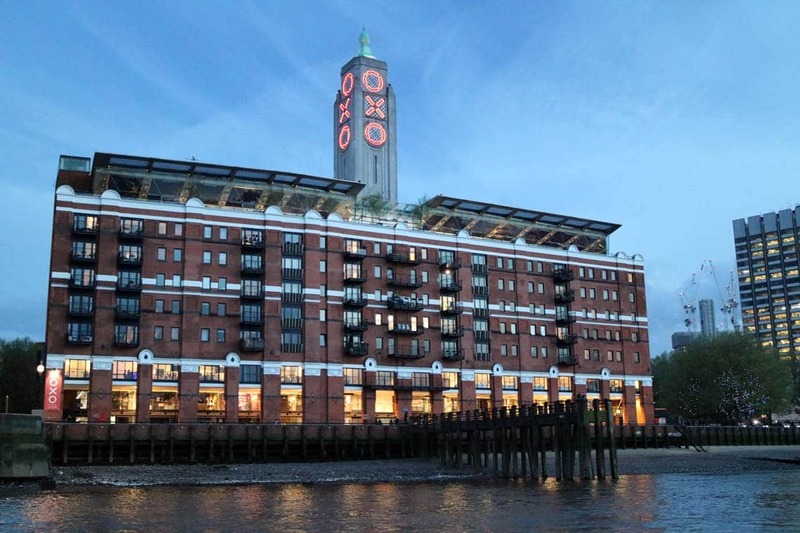 Sunday Evening Cruise is a traditional 2-hour Thames circular sightseeing cruise departing Greenwich Pier at 19:00. 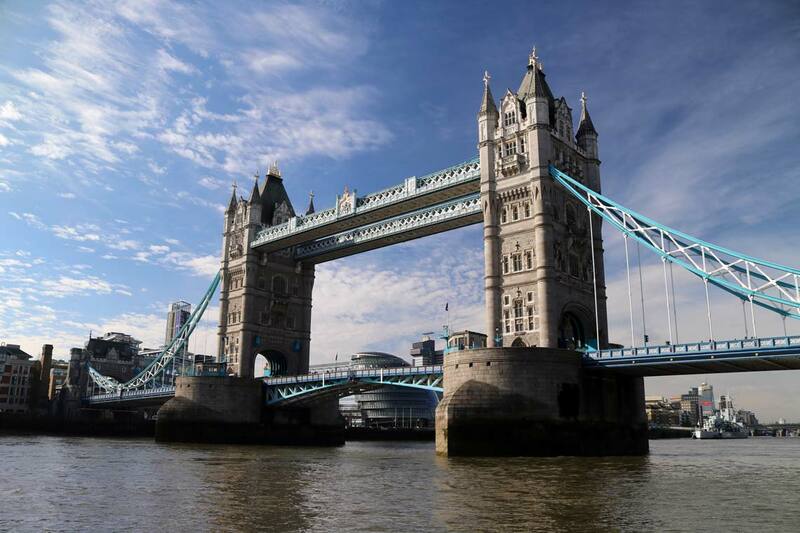 The cruise operates every Sunday during May, June, July, August & September. 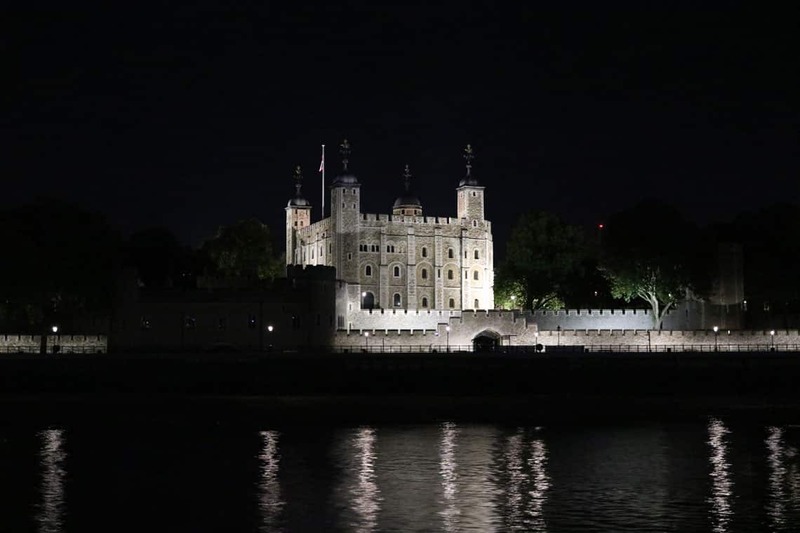 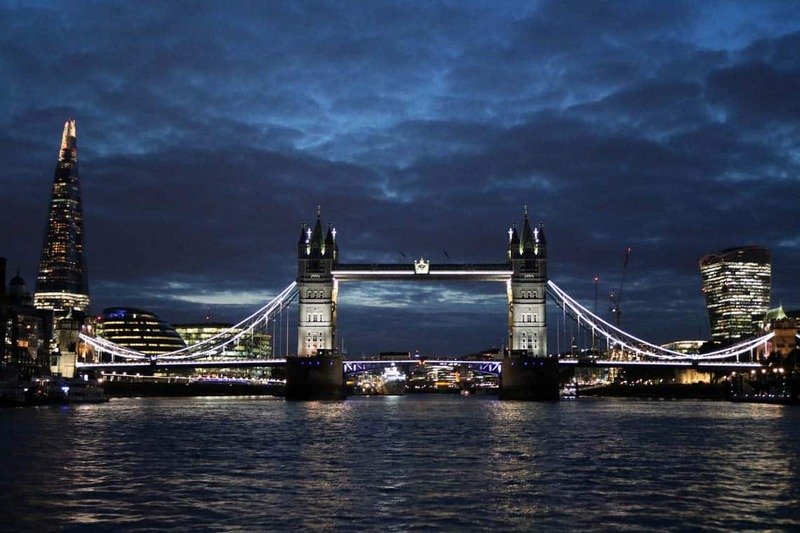 The cruise will take you from the Royal Borough of Greenwich up-river past some of London’s riverside sights before passing under Tower Bridge to view the Tower of London. 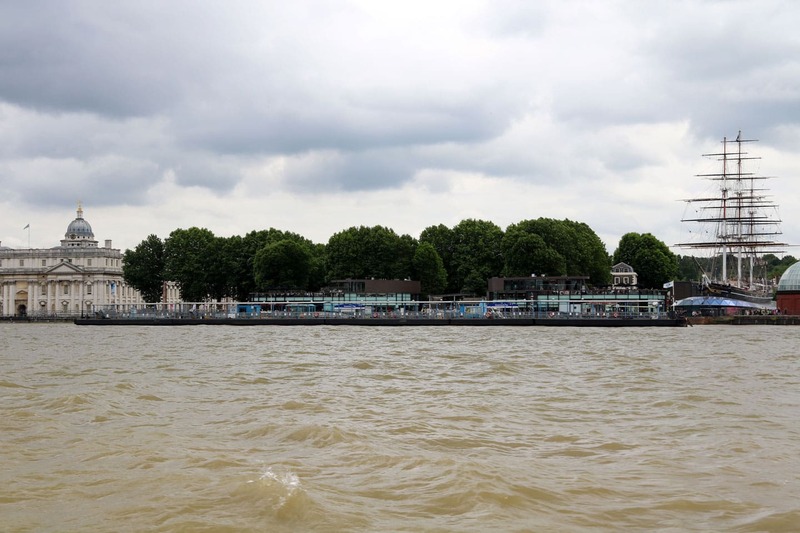 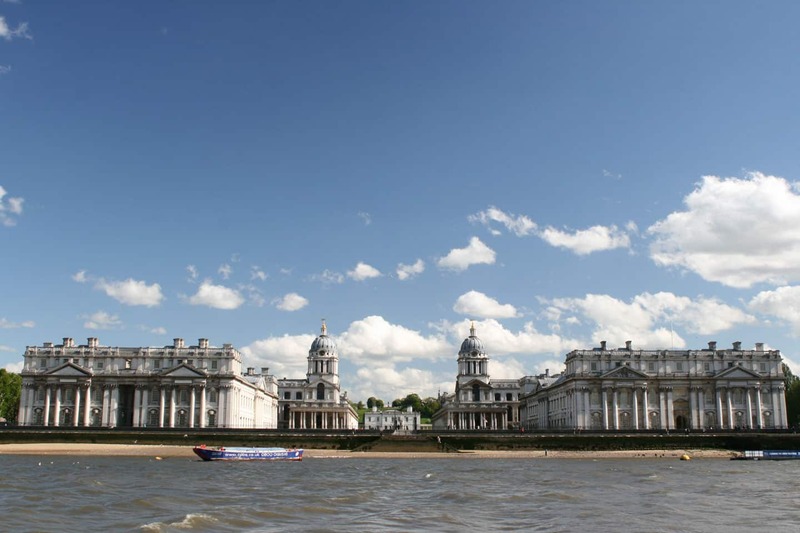 The cruise continues through the city travelling as far as time and tide will allow before turning and returning to Greenwich to view the tea clipper Cutty Sark and if time allows, the Old Royal Naval College and the O2. 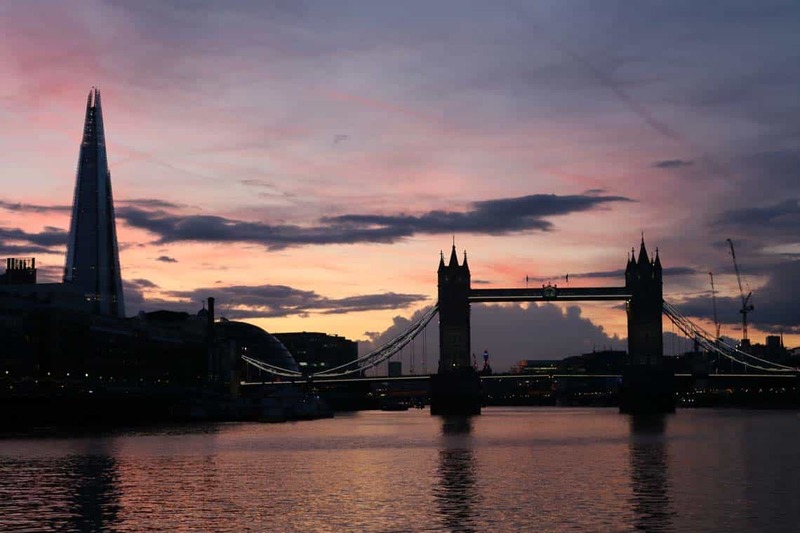 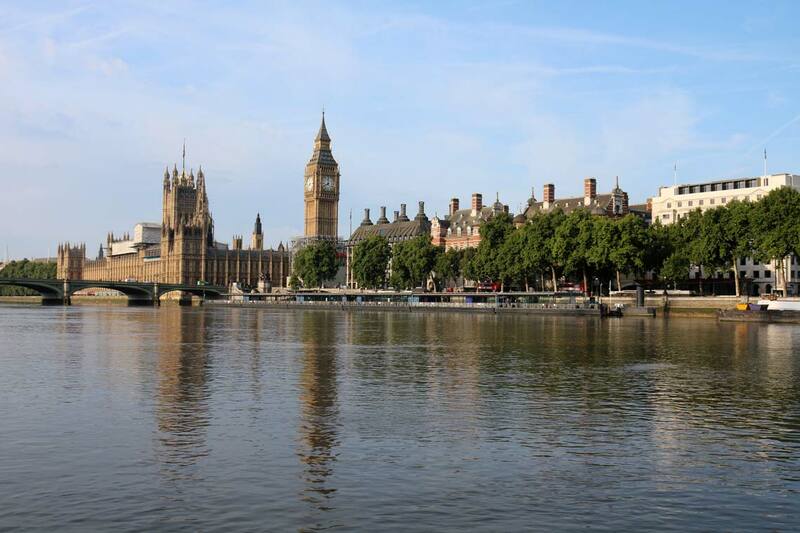 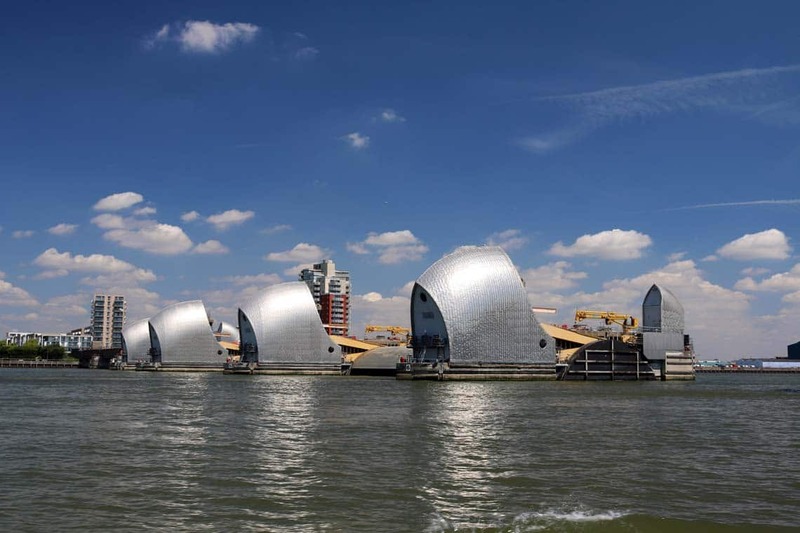 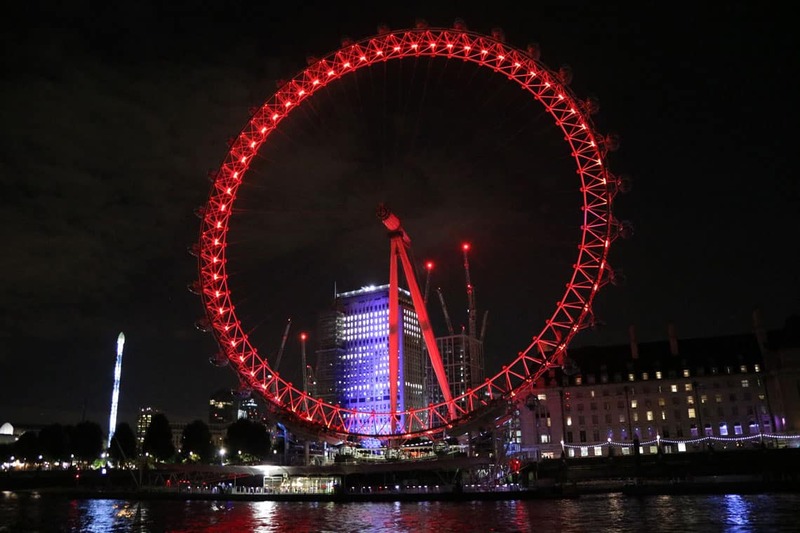 We offer a 10% discount for groups of 10 or more passengers on our daytime sightseeing tours with Thames River Services & on our Sunday Evening Cruises.